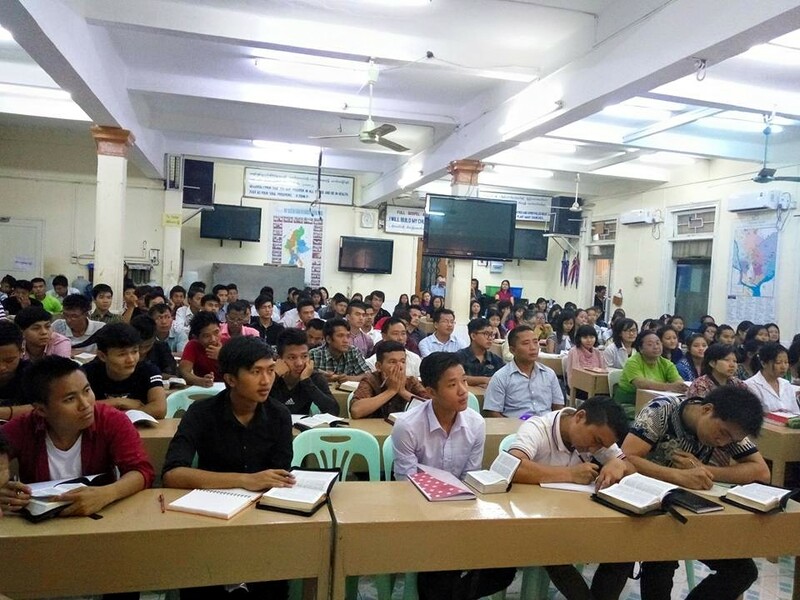 Today is a big day in Yangon as the new school-year starts for Full Gospel Bible Training Centre (FGBTC) in Yangon, Myanmar. FGBTC is bigger than ever. 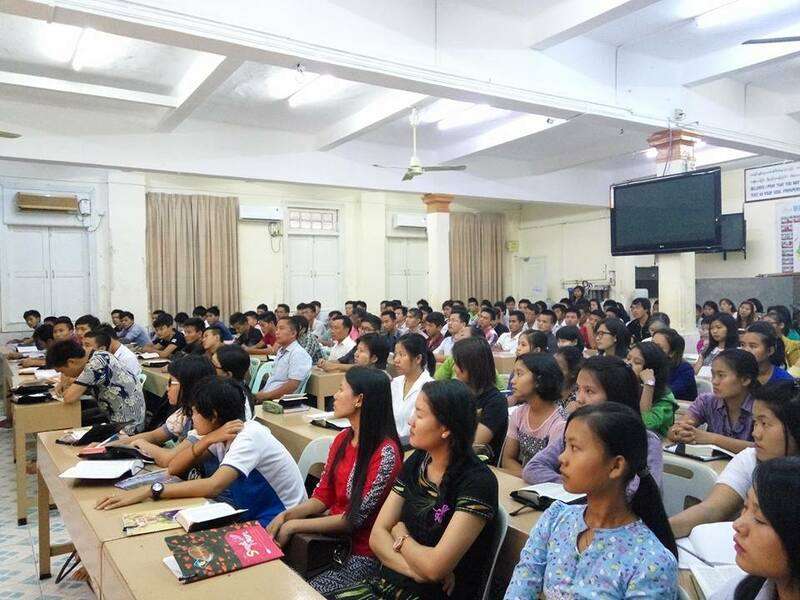 174 students have been admitted for this school-year although many more applied but there is no more place for them. The expectations and excitement is so great for this new year. We have seen over the past twenty years how the the students after graduating leave with a passion and vision to make a difference in the Kingdom of God. 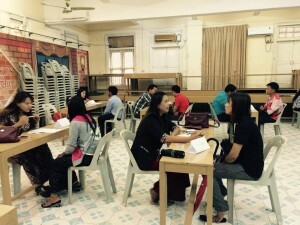 They serve in so many capacities in Myanmar as well as overseas. and are truly great blessings to their communities. They might be pastors, evangelists, teachers, musicians, business people, principals of schools and bible schools as well as leaders of children homes, feeding-programs and so on. It is such a privilege to be part of this great ministry and to see it develop and impact Myanmar in such a beautiful way. The first twenty years have just been the start and the laying of the foundation of what is to come in the future. I am so privileged and glad that I am able to see the fruits of the seed we planted twenty years ago. It will be MUCH MORE than we can dream or imagine. May the Lord continue to bless FGBTC, the staff and the students so that the Kingdom of God will continue to expand and increase even more. May the Joy, Peace, Goodness and Love of God continue to overflow through their lives. Thank you all for your help and support in the work. It means so much. 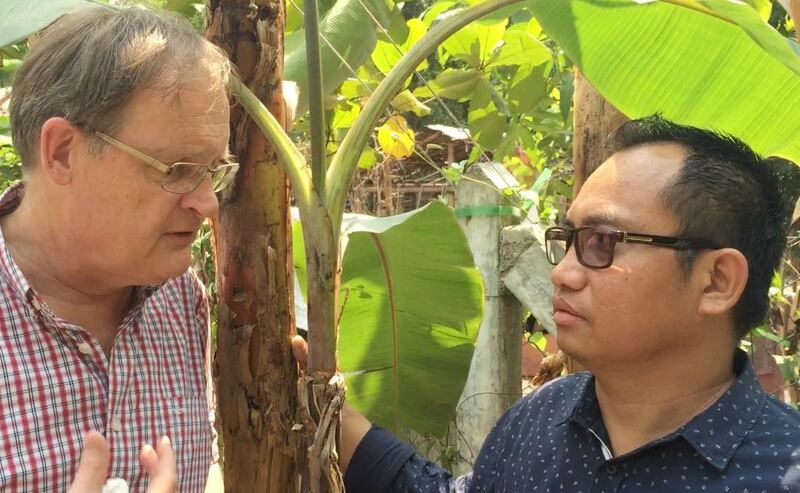 Only God knows how much your support, prayers and donations have meant for the growth of the gospel in this beautiful nation of Myanmar.